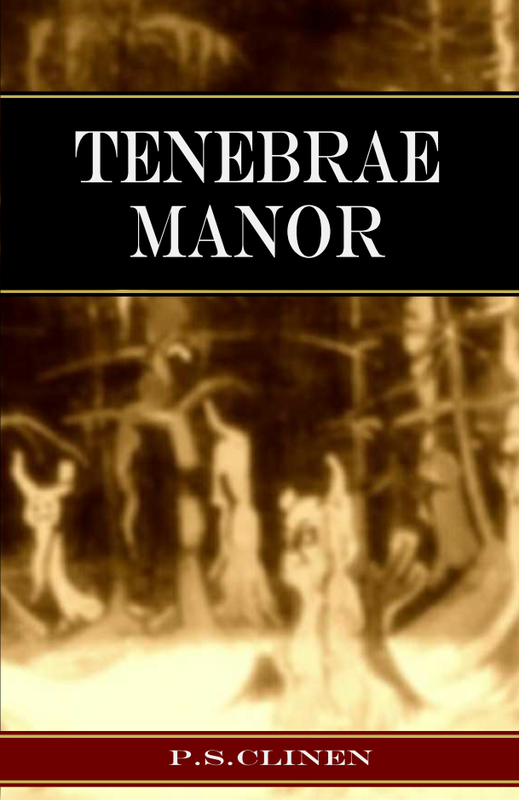 Locals from the Sutherland Shire can now purchase Tenebrae Manor from The Best Little Bookshop In Town, located across the road from Cronulla Railway Station. If you’re in the area you should drop by and check out their great collection of new and secondhand books – you will see it lives up to its namesake! It has definitely been a favourite store for this author for many years and I am delighted to have my novel on their shelves.